This Aspie Recipes post is not about cooking something yummy, it’s rather a parody recipe showing my frustrations with the federal government! 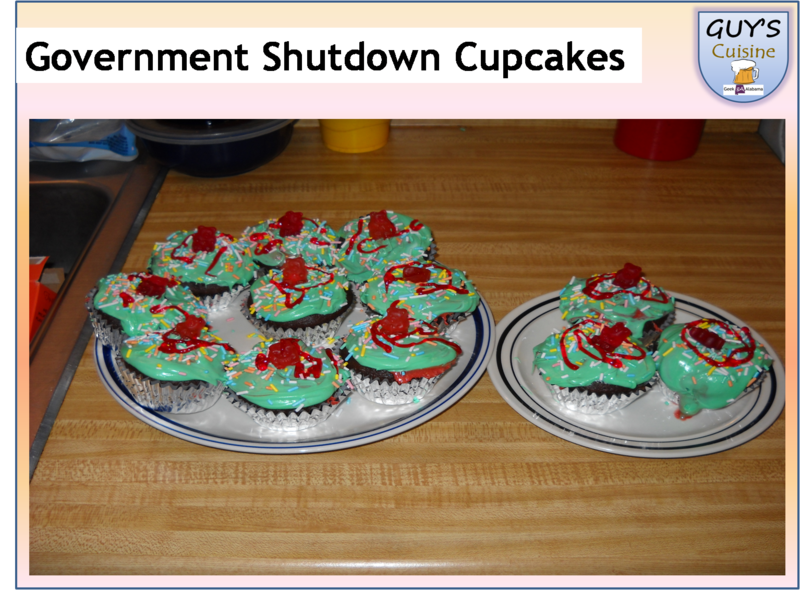 So, are you tired of the crazy things happening in the federal government, scroll down to see how to make government shutdown cupcakes. So you can be reminded on how screwed up our government is, enjoy!